5 Easy Tips to Improve Children’s Homework Experience Homework writing is a most tragic experience for the children and parents too. Almost, in each case parents need to provide their assistance to children in the homework. It is very difficult for those parents who have been completed their schooling long time ago. Those parents can use the following tips to make their child understand the right way of Homework Writing. 1. Get Them Peaceful Environment :- Students would have a peaceful environment for study - it must be the first priority of parents. Teachers also provide an appropriate environment for the children in their schools so that they can focus on the studies. Peaceful environment induces the involvement with the homework and reduces the chance of common writing errors. 2. Keep A Sharp Eye On Class Schedule :- You should increase the involvement with the child’s class schedule. The more you get involved, the more he or she discusses things with you. You should also keep track on current assignments, their due dates, future Assignment Schedule and so on. 3. Help to Learn Basic Skills :- The parents should help children to learn basic skills related to every subject. It helps them to learn tougher things about those subjects easily. 4. Help To Improve Memory Power :- Memory is the most vital part of the study. Humans tend to remember the visual content easily than the text information. To induce the memory power in children, they should teach to connect the real life situations with the things they are being taught in the class and home. Thus, they would remember things for a long time. 5. Set a Time Schedule :- You should make a schedule for your child so that he or she can learn to manage time effectively. Some daily life activities of children, such as computer games, eating, learning, and for others must go on the specified time. 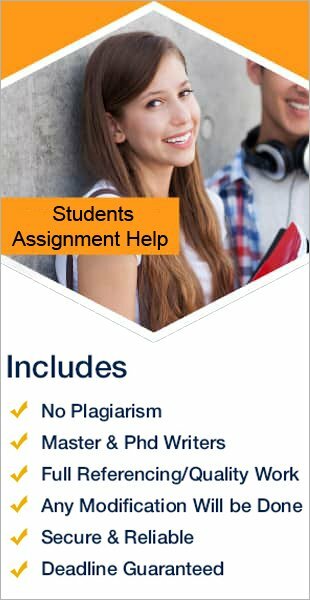 If you will manage things properly, then you would have plenty of time to assist your child in Assignment Writing.